The beauty of the 8th Wonder of the world and an enigmatic cavern..
A landscape of woods, waterfalls, fauna and ancient glaciers. 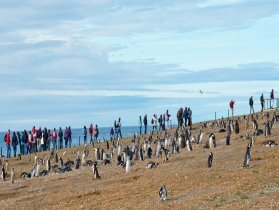 The largest pengüin colony in middle of the Strait of Magellan. Trek to "Base Las Torres"
The most popular trek to base of of the granite towers. The observation of these enormous cetaceans in the middle of the strait.. Experience a patagonian ranch with horseback riding, treks and more. 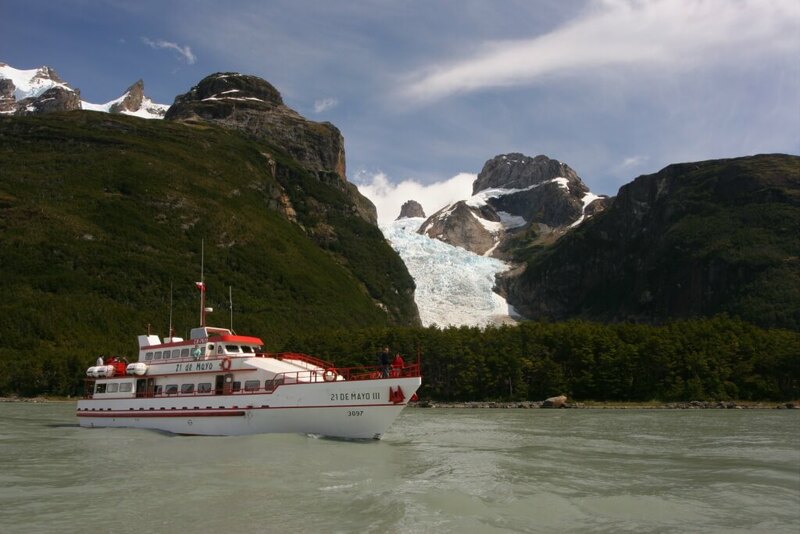 One of the most breathtaking glaciers of patagonia. and 20% off per person if 3 people or more. 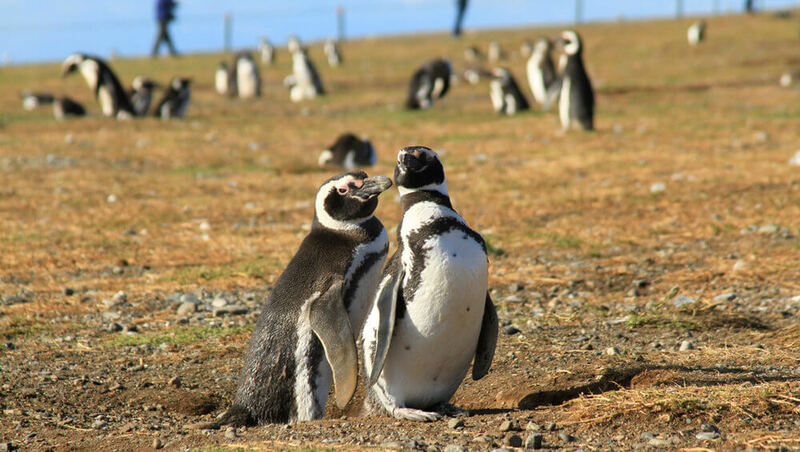 All the beauty of the Torres del Paine National Park, with its mountains, lakes and fauna, the Milodon Cave and navigation to the Balmaceda and Serrano Glaciers..
Get to know the charms of Punta Arenas, King Penguins, the history of the Park of the Strait and the beauty of Torres del Paine NP, Milodon´s Cave and two Patagonian glaciers. Magellan penguins. 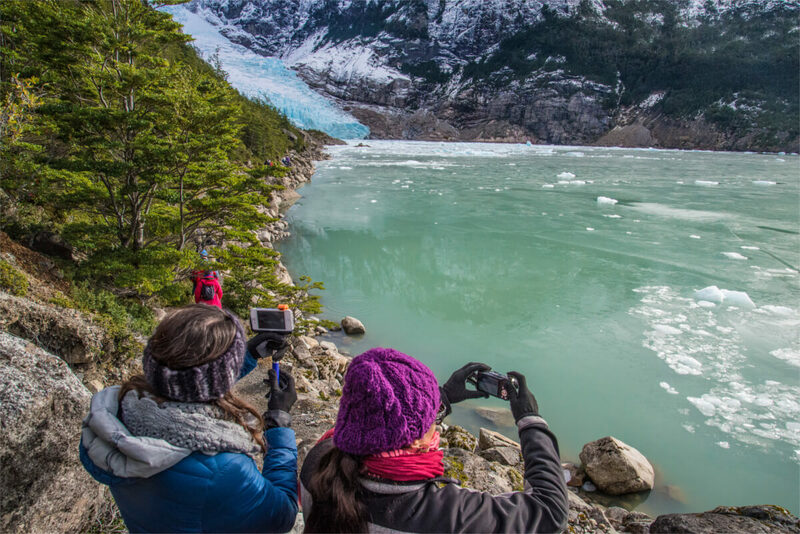 Experience a Patagonian Estancia and the singular beauty of the Torres del Paine NP and Grey Glacier. 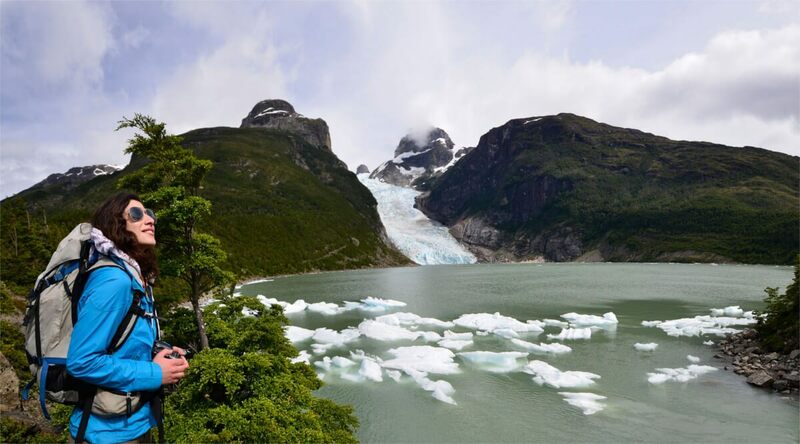 Various programs to satisfy the most varied tastes and interests with semi-private transportation, accommodation, full board service, entry fees and guided tours into the Torres del Paine National Park.